Hastings was born on April 18, 1925 in Brooklyn, New York City. Hastings had been married to Joan Rice since the 1940s. They had four children. 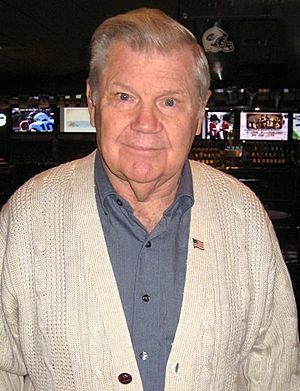 Bob Hastings Facts for Kids. Kiddle Encyclopedia.